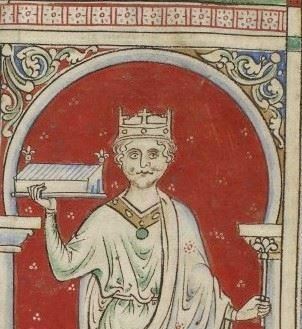 William II, the third son of William the Conqueror, was King of England from 1087 until 1100, with powers over Normandy, and influence in Scotland. He was less successful in extending control into Wales. William was a figure of complex temperament, capable of both bellicosity and flamboyance. He did not marry, nor did he produce any offspring, legitimate or otherwise, which has led to speculations of possible homosexuality by historians. He died after being struck by an arrow while hunting, under circumstances that remain unclear. Circumstantial evidence in the behaviour of those around him raise strong, but unproven, suspicions of murder. His younger brother Henry I hurriedly succeeded him as king.